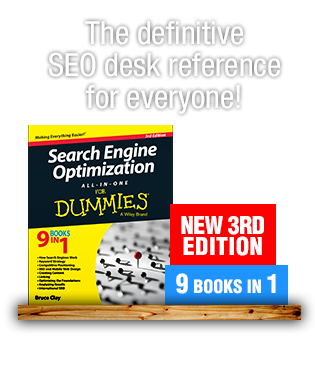 Are you up on all of the SEO changes of the last year? 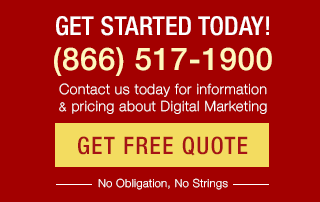 It’s a new year and the SEO industry isn’t one to stand still. 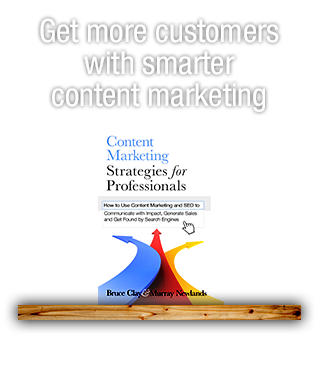 Move ahead of the competition with knowledge of powerful new SEO tactics, and steer clear of penalties by avoiding tactics that violate the search engines’ ever-changing guidelines. At SEOToolSet® Training, Bruce Clay shares the search engines’ latest guidelines and recommendations as well as findings from Bruce Clay, Inc.’s continuous testing and analysis of new search engine features and ranking factors. 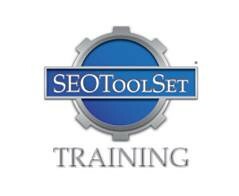 The next SEOToolSet Training course takes place February 15-19 in Simi Valley, CA. Both the standard course and advanced certification course are being offered. Register for SEOToolSet Training today and be confident of your SEO strategy in the year to come. It will be really good that you can start your new year with effective seo techniques so that your website will hit the search engines first page with maximum ranking of the websites.